Joey McIntyre and Jodi Benson will replace the previously announced Neil Patrick Harris and Rachel York in the upcoming Reprise! concert of Babes in Arms. In a statement Reprise! 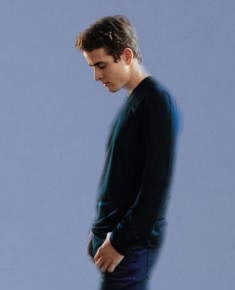 Producing Director Marcia Seligson said, “Of course we are thrilled that Joey McIntyre and Jodi Benson are going to be starring in our season opener Babes in Arms. We look forward to working with Neil Patrick Harris and Rachel York in future Reprise! productions.